❏ Today in Part 3 of my series on 10 Slides to VC Funding Success, I’ll speak on 3: Pitch Deck Market Slide – 10 Slides to VC Funding Success (Link). The Market Slide is the third page of every successful VC Pitch Deck. After your introductory Cover Slide, followed by your Problem slide, now launch into describing the Market you are going to Attack! You have to understand the size and scope of the market for your product or service. If you don’t, then you are likely wasting your time and money. Don’t be a time and money waster. Learn how to accurately assess your market space and be able to share the key details on this slide. What is the Market? You will learn in this article the answer to this question and what is essential to show on your Pitch Deck Market Slide. Pitch Deck Market Slide – Why Is It Important? Last week in 2: Pitch Deck Problem Slide – 10 Slides to VC Funding Success (Link), I spoke about the Problem slide and its importance. This week I’m talking to the Market Slide, the third page of every presentation and its significance. After your introductory Cover Slide, followed by your Problem slide, now launch into describing the Market you are going to Attack! 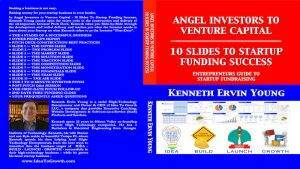 Wow, in so many Investor Pitch Decks the Entrepreneurs missed the mark when it came to presenting the Market! So many said “USD 10B Market!” yet gave no details to back up the claim. Some would claim “Just like Uber, except …”. Others confuse the Market with their Competitors. I find this slide to be one that Entrepreneurs and Small Business Owners do the least amount of research! Why? The answer to that question baffles me. Today with the internet so much information is available with a few key clicks. 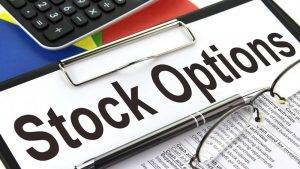 Most markets will have third party analysts that create annual, or even quarterly, reports on your market. Get them and link to them on this page. Connecting to the third-party statement shows you are using something other than your backside to report your market attributes. 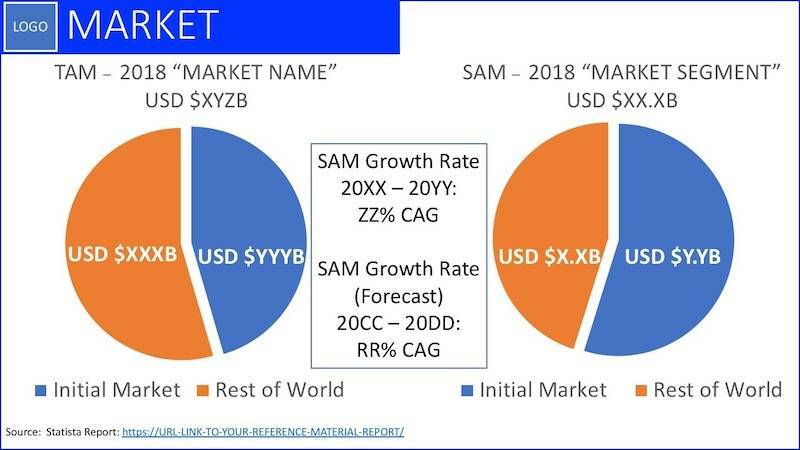 Your Market Slide should convey a clear picture to both the “TAM” (Total Available Market” and the SAM (Serviceable (Sellable) Available Market). For example, in 2016 the total light vehicles sold worldwide was 88.1M (Macquarie Bank). 88.1M is a TAM number. If you’re making an automobile and in the first several years all/most of your sales are going to be in the USA, the total USA 2016 Sales were $17.55M (LA Times). This number a sub-TAM number. If you’re making an electric vehicle, the number sold in the USA was 159,000 (Fleetcarma). This amount would be your SAM. Show the TAM over a 3-5 year period from reputable 3rd party numbers. Use a bar chart, not line, for a stronger visualization. Show your depth of knowledge. See the image associated with this article to see an excellent Market slide example. Pitch Deck Market Slide – What’s Your Story? So, what do you say while your Pitch Deck Market Slide is visible? If you’ve followed my lead on what your Content should be, that is what you’re going to speak. Emphasize the (hopefully) fast growing Market. Speak to how large the Market is in the USA, Europe, Asia, the Middle East. I love using a world map as the background for the Market slide. It instantly shows your audience several things — one that your market is global and not local. Second, it shows your audience that “YOU” are a global thinker. Third, it sets the expectation that at some point you’re going to talk about how you’re “going to market” globally. Even a Mom and Pop Retail outlet should be thinking and are sold, globally. My first 25 apps I designed and built for the Apple app store back in 2013 are in 25+ languages. The apps are marketed and sold in every country Apple sells iPhones and iPads. Less than 18% of my annual game players are in the USA. Allow me to give one example of your Marketing slide verbal pitch. “Our market has an annual TAM of USD 270B from numbers supplied by NTP (National Philanthropic Trust). We see charitable giving as broken into four key segments — Charitable, Foundations, Religious and Political. With our service, we estimate that the SAM for our service is between 1% to 3% of the aggregate. 1% to 3% of the aggregate equates to $2.7B to USD 8.1B. As people handle more of their finances on mobile, this number will grow.”. You’ve talked about the TAM, your SAM and your over-time graph showing a rapidly growing market. That’s all you need to speak to, and you’ve covered the topic in about one minute. So, I suspect many of you were surprised concerning the importance of the Market Slide. 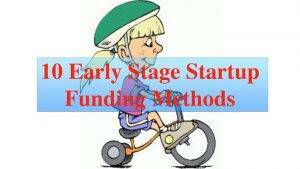 If you’re starting you create your first investor presentation, congratulations! You’re going to be starting on the right foot if you follow my recommendations above. Go back and look at your Market slide and apply what you’ve learned above. If possible, you should wait to read the remainder of the series before you present again. I can almost promise you a better reaction from your audience.